5/5 rating based on 262 reviews. Read all reviews for Pocket: Save. Read. Grow for iPhone. Simply the best. I adore the timing info by the side of each saved piece, and night mode, and the browser, and the read-aloud feature!!!!! Super gorgeous and easy to use. If I had any money, I'd sure go premium, but it's totally excellent even on free mode. Even the ads are unobtrusive and occasionally relevant. One thing I'd hope for is to be able to delete links older than a specified time from and/or from a specified tag. Brilliant app- i am so appreciative. Save, tag, and listen or read add-removed text when I want. I like this best of options and works fine with all my pay wall subscriptions. Truly, i find a must have. I use Pocket everyday. I save, read, file, curate articles I read from a variety of sources. A must have!! I’ve been using this app since it’s birth. It’s the greatest most functional app on the market. I couldn’t live without it. I love being able to save articles with Pocket and especially love being able to read articles in a larger font. But recently Washington Post articles don’t open in Article view and are in fact in a smaller type than in the Posts app. What can be done to fix this? This is the best, easiest to use app for saving bits you'd like to read--later. I save and save, then read when waiting in line or sitting somewhere. You can too. Later sitting in a wee theatre in Glencoe, my go to read anytime is always Pocket. Best app since reading was created. Eons later, still in love. Past 2001 A Space Odyssey, 2018, this still is my go to read. 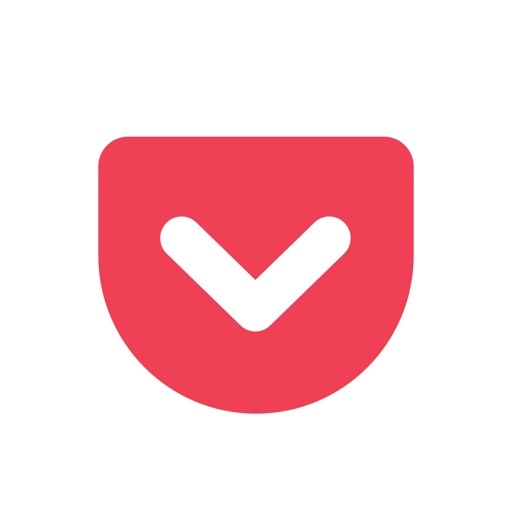 I’m certain- having heard of Pocket’s desire to monetize MORE it will one day disappoint but for the now-it’s so simply great. I now save the news stories that I intend to read. And then, I read them. The app cuts down the clutter of endless news stories to just throw that I believe are essential to follow. Sorting through things I could read is quite different from reading what I need to read. These two “modes” are usually done at different times. This app allows me to do this easily. Well done!